Colorado Box Office | Canvas Class with Monique!! 1ST Beverage on us! Canvas Class with Monique!! 1ST Beverage on us! 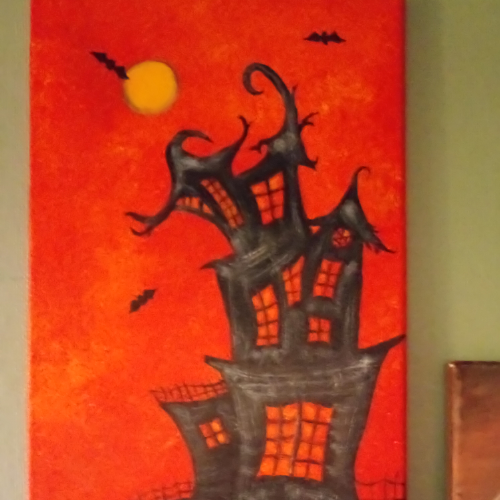 Please come join Monique Green for this fun Canvas painting of a Spooky house!!! 1st Beverage on us!! !